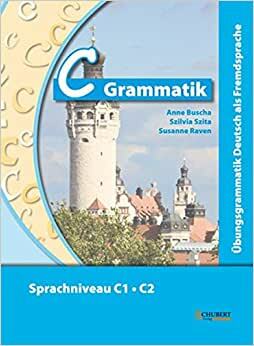 The best german grammar workbook I have ever purchased. The explanations are thorough with many examples and the excerises are at the advanced level. I am totally satisfied with my purchase. Am glad my german instructor recommended it to me. I recommend it to those at the B2 and C1/2 level in German.